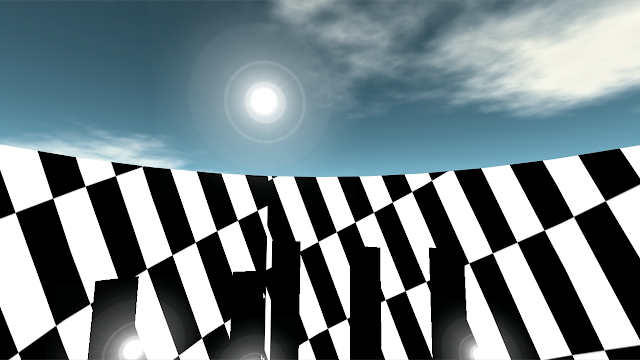 I have been invited to build something for the exhibition "CyHaiku" on Kreativdorf sim in Second Life. This is the machinima movie to the installation and live movie I made there. It had a lot of particles, which were permanently created and ejected by a script. That's why I called this movie "Eternal Creation".